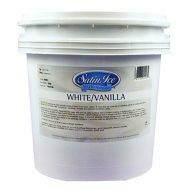 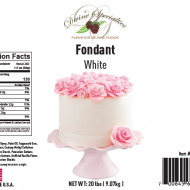 Divine Specialties is a preferred supplier for top quality fondants and frosting products. 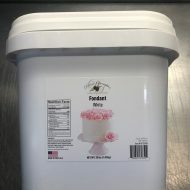 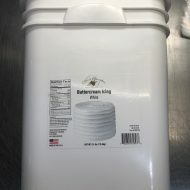 Divine Specialties Fondant selection is perfect for all fondant cakes. 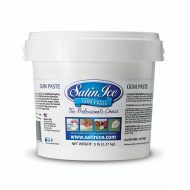 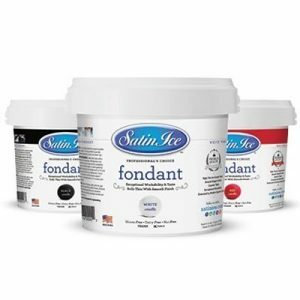 We feature the Award Winning – Satin Ice Fondants – in a wide assortment of colors to satisfy the most creative chefs and cake decorators. 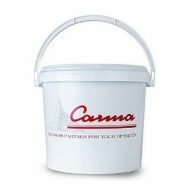 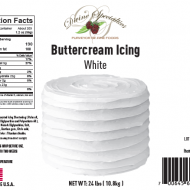 We also offer a selection of creamy frostings including Butter Creme.